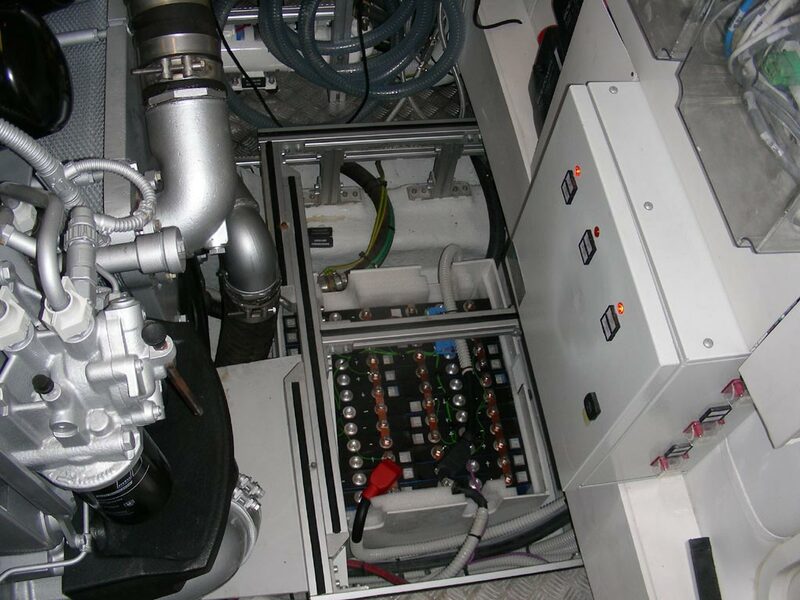 In cooperation with Olife Energy Company we have installed 28 kWh battery for luxurious yacht Pershing 70. Target of the project was to run air conditioning in the night-time without necessity to start the generator. 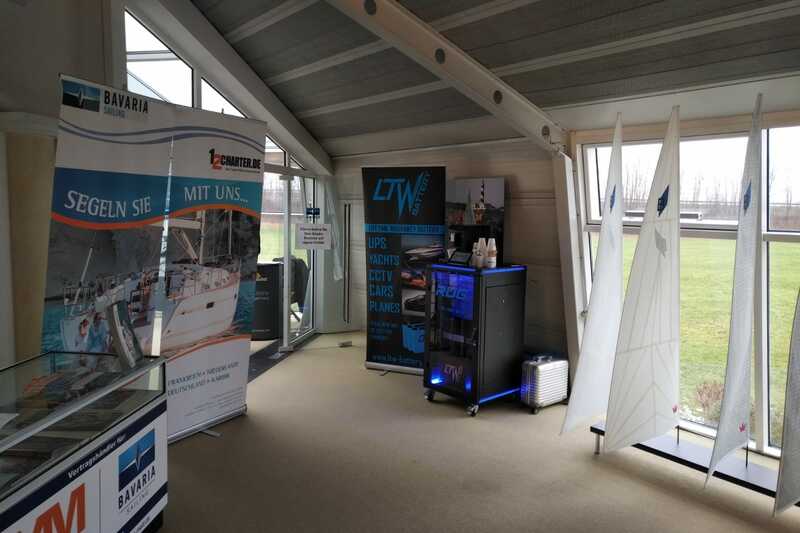 24V lithium battery is monitored by LTW BMS, which also secures protection from overcharge and overdischarge. 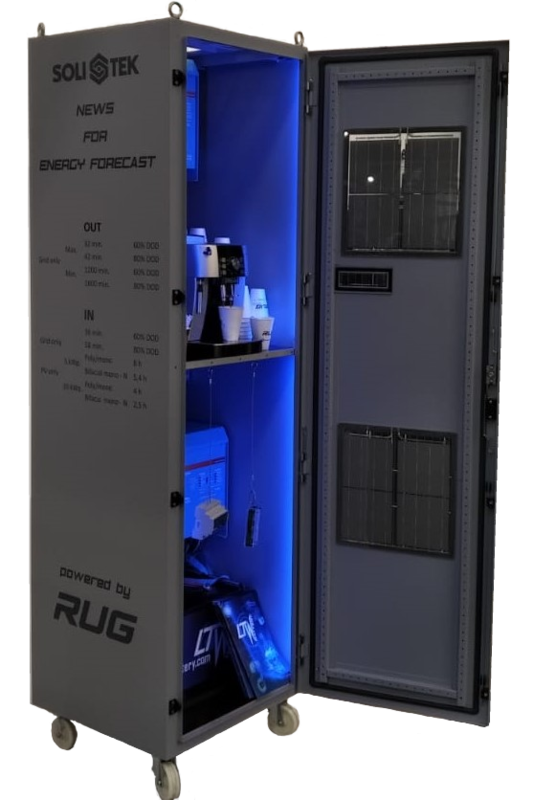 OLED display informs captain about battery level and allows to say different modes of the system to optimize consumption. 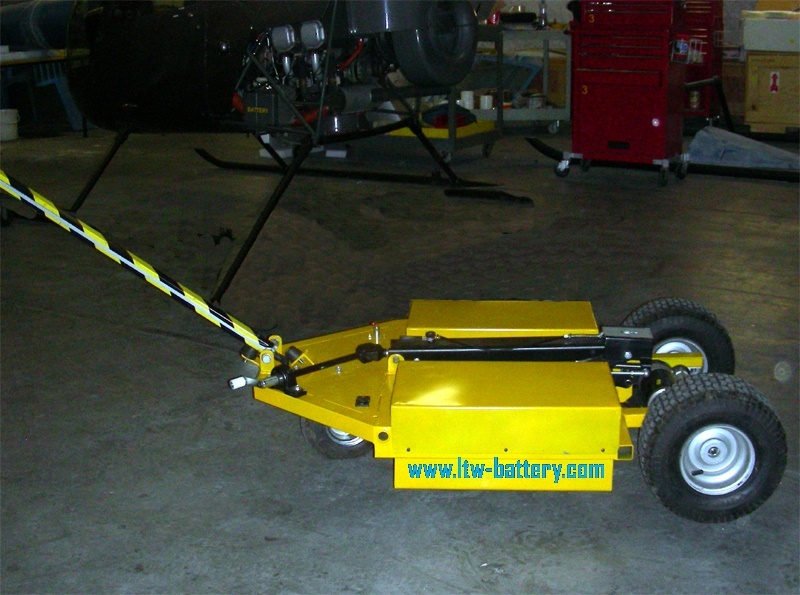 This state-of-the art battery system is now available also for other boats through Olife company.